Sometimes I am told that I spoil my rabbits. After much thought about it, I have decided that I don’t. I don’t adopt an animal without considering the animal’s needs first, and whether or not I am in a position to provide this. Prior to adopting my first rabbit, Sugar, I had researched how to provide the best quality of life. There are many school’s of thought about raising rabbits. Some people claim that a diet of pellets and hay is all that is required. This may be true. 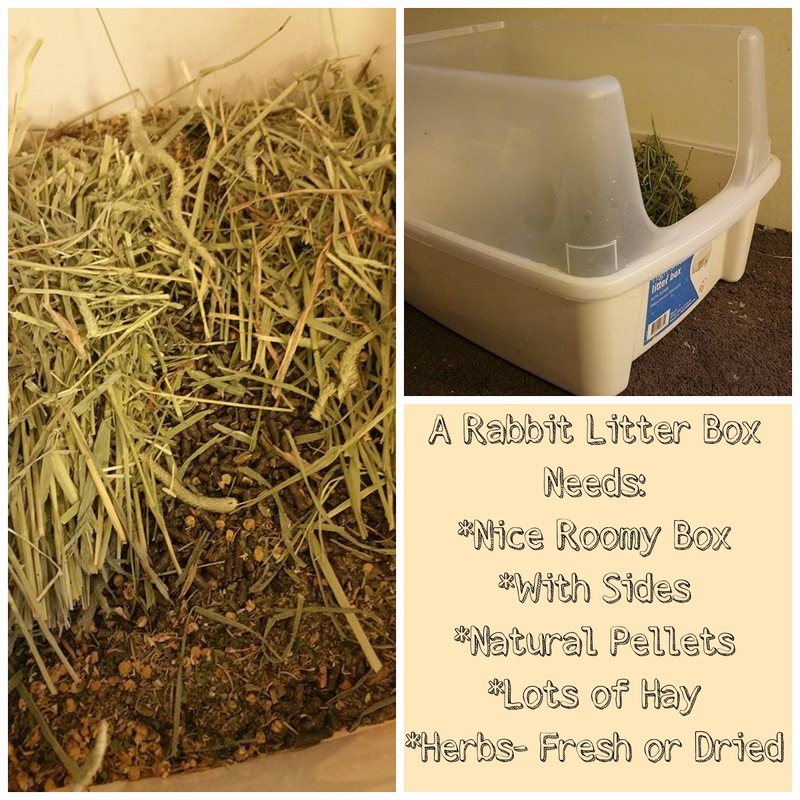 Pellets and hay may keep a rabbit alive, but was this best for them? Would it lead to a happy life for them? Is it natural for them? After considering these things, I realized it is not satisfactory in my book. Am I right? I am not here to argue that point. But, I thought I would share with you the reasons I decided on their current diet. I will also add, that I am not against changing their diet if I learn or discover something that is better for them. From my research, a rabbit requires a balance of a combination of foods to keep their digestive tract working at peak performance. 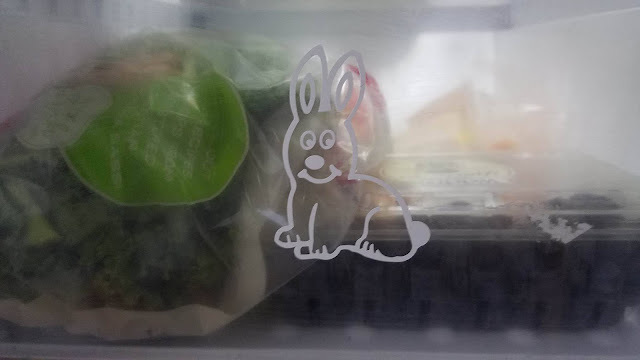 So, in addition to their hay and pellets, I have a Rabbit Drawer in my refrigerator. This drawer contains only things that are for my rabbits, and are safe for them to eat. It is important to realize that not everything is safe for your rabbit to eat. Having a separate location for their items is a safe way anyone can actually feed them if something happens and I am not at home, and fresh is always best for them, just like it is for us. A rabbit’s diet should consist primarily of hay 75-80%, approximately a ball the same size as their body. Since this is hard to regulate, I keep an unlimited supply of hay available at all times. This way they can always snack on hay, which is best for them anyway. I have a larger litter box that I keep full of hay, they can jump into this box, feel like they are hidden, and munch away. I prefer to use Timothy Hay, never alfalfa which is gassy. Next, I give them a daily supply of fresh items. Rabbits have approximately 17,000 taste buds, and can tell the difference in sweet, salty, sour, and bitter. How boring for them to be limited to hay and dry pellets. It isn’t alway easy to vary their diet, and it can be expensive, depending on the time of year. 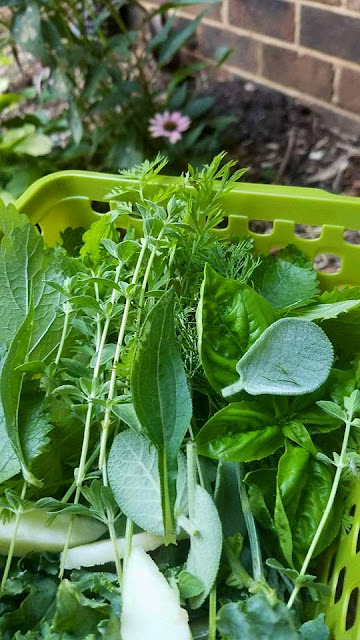 This is one reason that I grow an herb garden especially for them. From early spring till late fall, I can supplement their diet directly from my garden. I never give iceberg lettuce because it has no nutritional value for them, but I do give romaine and other baby lettuces. Below, I have included a great diet suggestion given by The Rabbit House. It gives some great vegetable ideas for times when you get stumped about what to give them next. Fruit is another touchy subject. Rabbits dearly love sweet items, and they will usually eat too much if given the opportunity. The added sugar can do damage to their digestive system, as well as make them obese. However, if regulated (like suggested below) it can add a wonderful treat to their daily routine. I generally give one fruit option a day in the suggested sizes below. My rabbits are picky, but they love apple, banana, pineapple, carrots, and blueberries. (I included carrot in the fruit because of the high sugar concentration making it a treat only option) I also purchase organic, dried papaya and give them a small piece of this everyday. They think it is extra special, and by giving this as a treat, you can teach them to do things like come to you on command, or return to their area, or even get into a carrier. 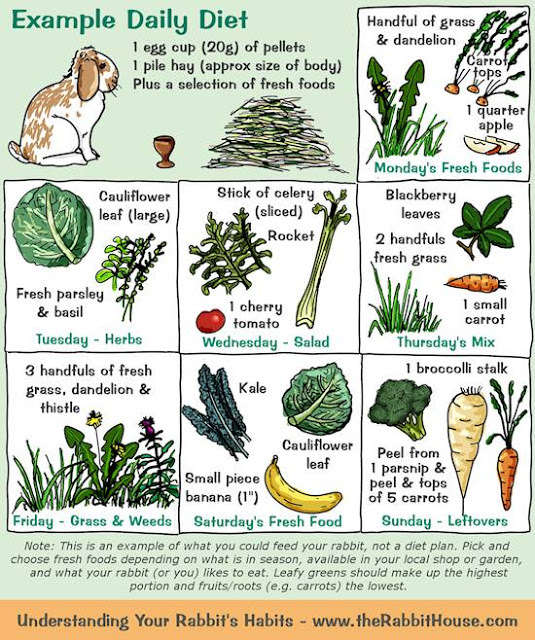 The much loved and varied rabbit diet has long been recognized, even in children’s story time. It wouldn’t seem the same if Peter was after dry hay and pellets.